Génome Québec congratulates the team of Dr. François Rousseau from CHU de Québec-Université Laval research centre, for its work that led to the Québec government’s decision to improve the Québec trisomy prenatal screening program by implementing second-line non-invasive genomic testing. This test may reduce the number of amniocenteses performed in Québec by 90% in the context of this program. 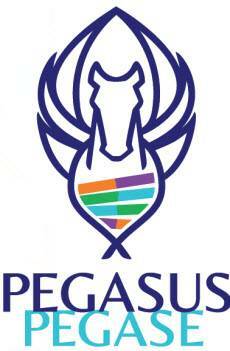 The test was developed as part of the PEGASUS project, led by Dr. François Rousseau of the CHU de Québec–Université Laval research centre and funded by Génome Québec and Genome Canada. This project involved 30 investigators and collaborators from several Canadian and European university centres, including the CHU Sainte-Justine–Université de Montréal.